Today’s defence related news includes coverage on military pensions. The Sun and the Daily Mail report on former RAF officer, Samantha McConnell. The Sun was informed yesterday that the Secretary of State for Defence had overturned the original decision to ensure that Samantha McConnell's children can receive her military pension, ensuring financial security for the future. I was deeply saddened to hear of these tragic circumstances. Since learning about this case I have instructed the Department to reverse this decision. I hope that this gives Sammi, her son and daughter the peace of mind that they deserve, knowing they have financial security for the future. They remain in our thoughts. 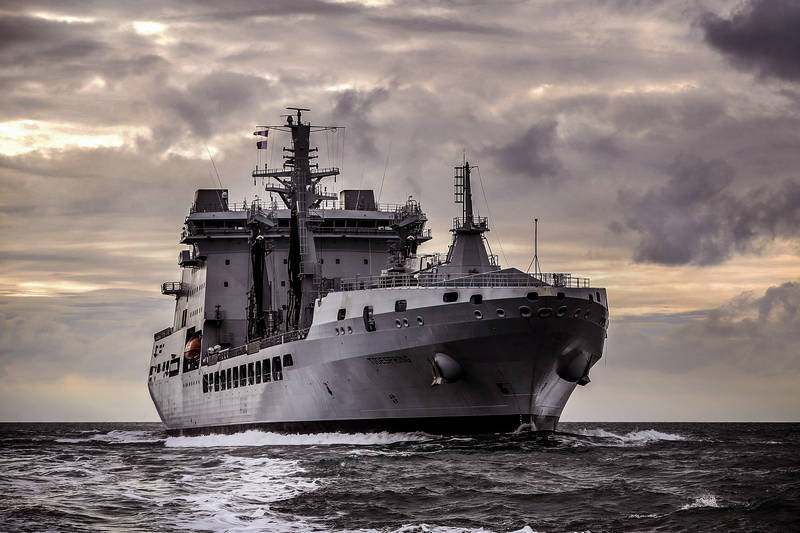 RFA Tidespring and her three sister ships are flexible, state-of-the-art vessels that will provide key support to the Queen Elizabeth aircraft carriers. Defence in the media is the Ministry of Defence's blog on the latest topical defence issues. This blog features a review of leading media stories, rebuttal to inaccurate news stories, and Ministerial comment as well as an image of the day.